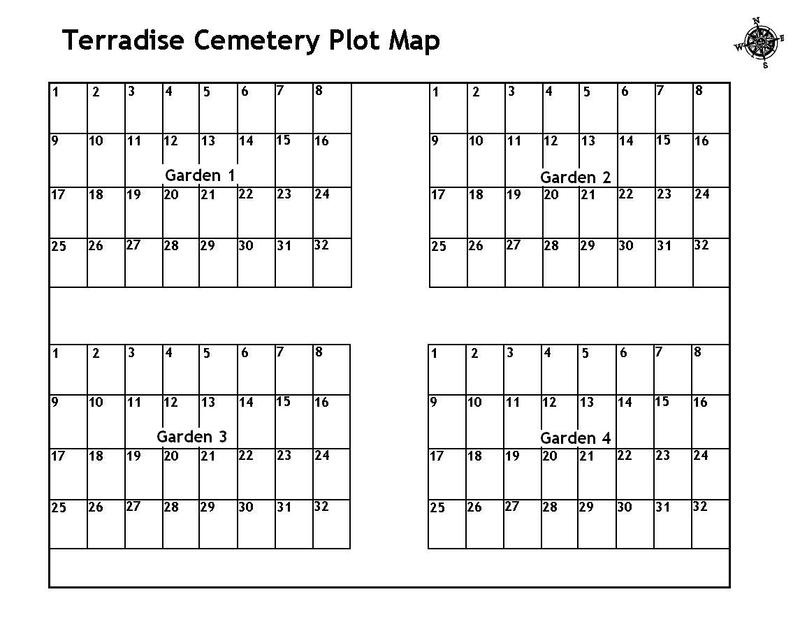 Terradise Cemetery is not a real cemetery. It is here to show how data entered into the CemeteryPro program demo can update a live web page. Download the demo here, and give it a try! Search for names Rennie or Marshall to see results.